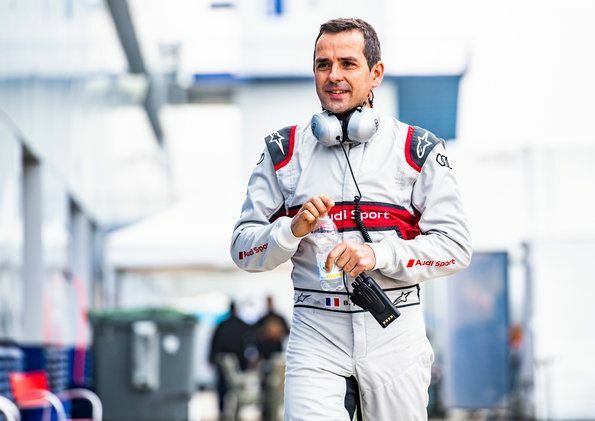 At the end of the 2018 DTM year, Audi Sport offered seven drivers the opportunity to gather new racing experience: during the joint test of Audi, BMW and Mercedes-Benz at Jerez the race drivers were obviously thrilled once again by the 2018 version of the Audi RS 5 DTM that bade its farewell. 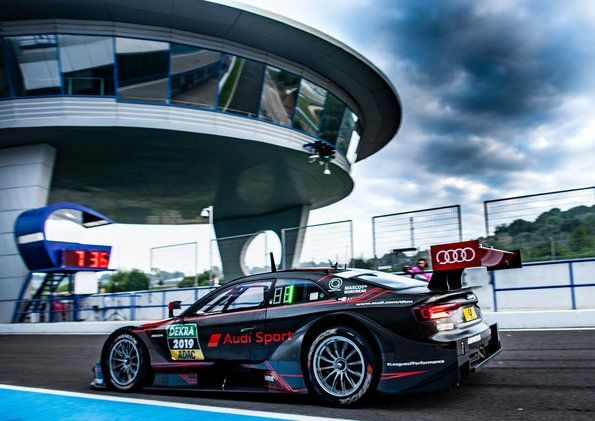 For Audi Sport, the tests at Jerez, Spain, marked a successful ending of the 2018 DTM year. Six drivers in total from six different nations had the opportunity to test this season’s Audi RS 5 DTM for the first time. From Monday to Wednesday Jonathan Aberdein (20/South Africa), Andreas Bakkerud (27/Norway), Mattia Drudi (20/Italy), Sacha Fenestraz (19/France), Sergey Sirotkin (23/Russia), Benoît Tréluyer (42/France) and Frédéric Vervisch (32/Belgium) shared time in the cockpit of a total of two RS 5 DTM cars. 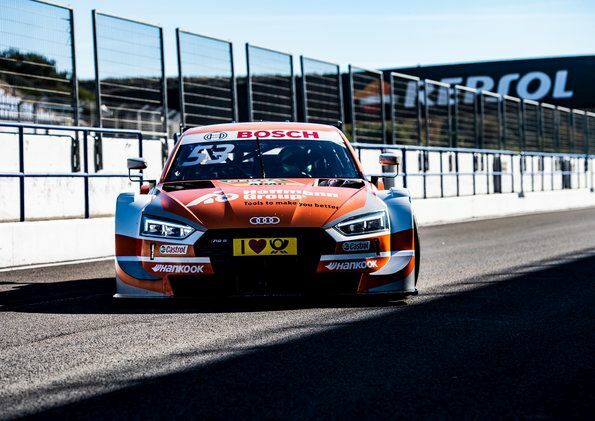 For the test, Audi Sport Team Rosberg’s DTM squad and Audi DTM customer team WRT each fielded one of Audi’s DTM touring cars with V8 naturally aspirated engines. Jamie Green provided the race drivers with valuable pointers. The Briton was active as a reference driver for Audi Sport and rang in the tests on Monday. 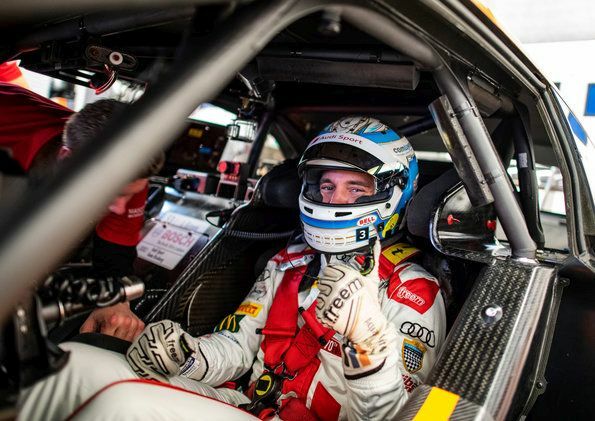 At the same time, Mike Rockenfeller and Nico Müller continued the work for the 2019 season with a test version of the new Audi RS 5 DTM at Jerez. Rockenfeller performed the test work in the DTM car with the new two-liter four-cylinder turbo engine delivering some 600 horsepower on Monday and Tuesday. The former DTM Champion reeled off 211 laps in total on the 4.428-kilometer MotoGP circuit. 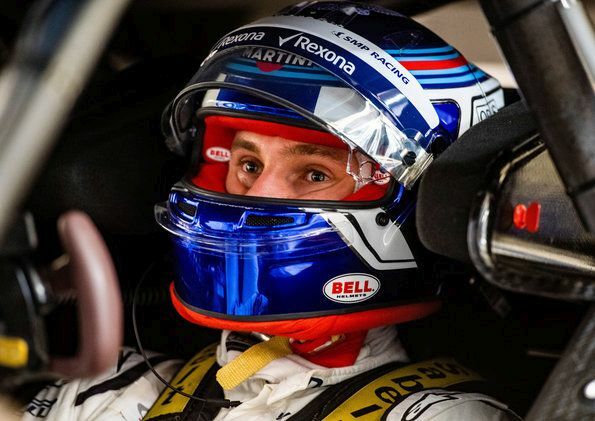 On Wednesday, Swiss Audi DTM driver Nico Müller took over the cockpit and with 118 laps driven covered a remarkable one-day distance as well. “This was another very good test for Audi Sport here at Jerez,” said Project Leader Andreas Roos. 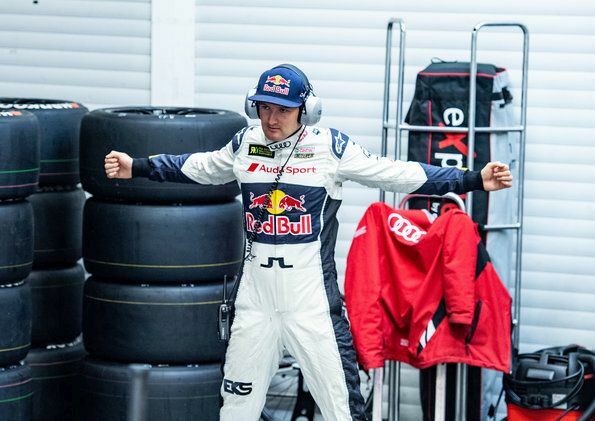 “All seven drivers did a very good job in our Audi RS 5 DTM. I was particularly pleased to see how excited they obviously were. Even someone like Sergey (Sirotkin) with Formula One experience under his belt had a grin on his face afterwards.